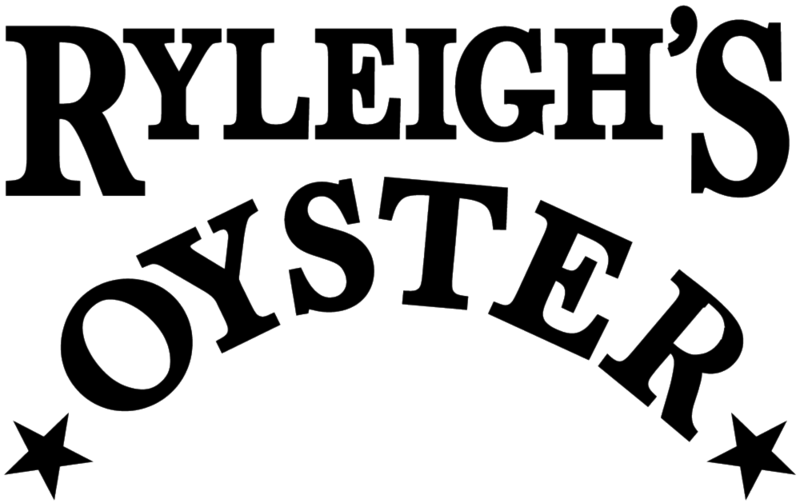 Ryleigh's Oyster Federal Hill opened in November of 2000 in the space where Maryland's first brewpub, Sissons, was born. Over the last decade our team of talented chefs have been serving the regions finest selection of raw oysters on the half shell from our bustling slate-top raw bar and serving up delicious dishes from our rowhouse kitchen. 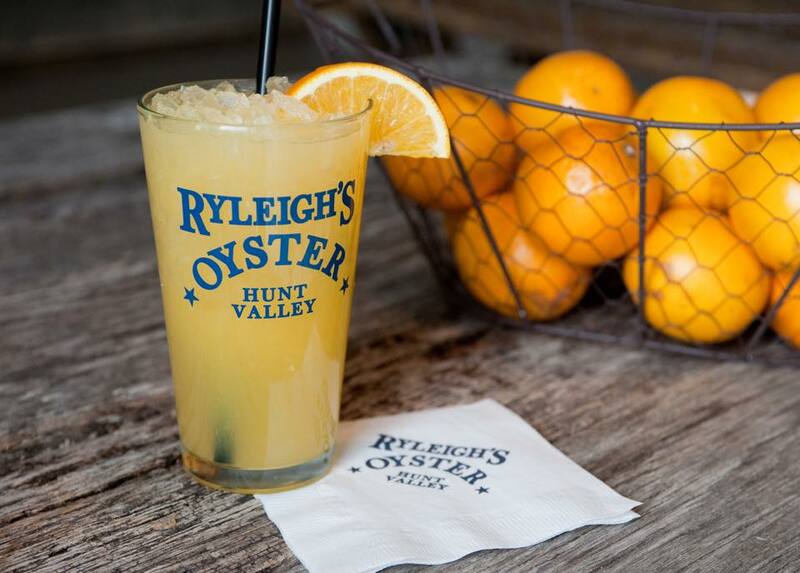 Ryleigh's Oyster Hunt Valley opened on Padonia Road in 2013. This sprawling location brought the buzz of the original downtown restaurant to the County and blended it with family-friendly dining rooms and a choice of both indoor and outdoor drinking areas. 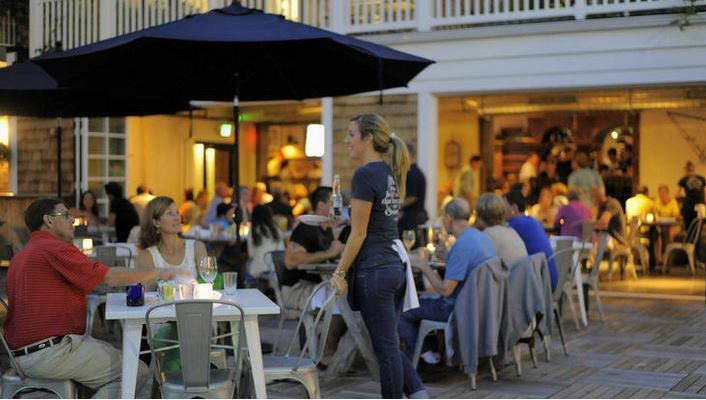 In the summer live-local music streams from the garden-bulb lit Padonia Road Patio every Friday and Saturday night! 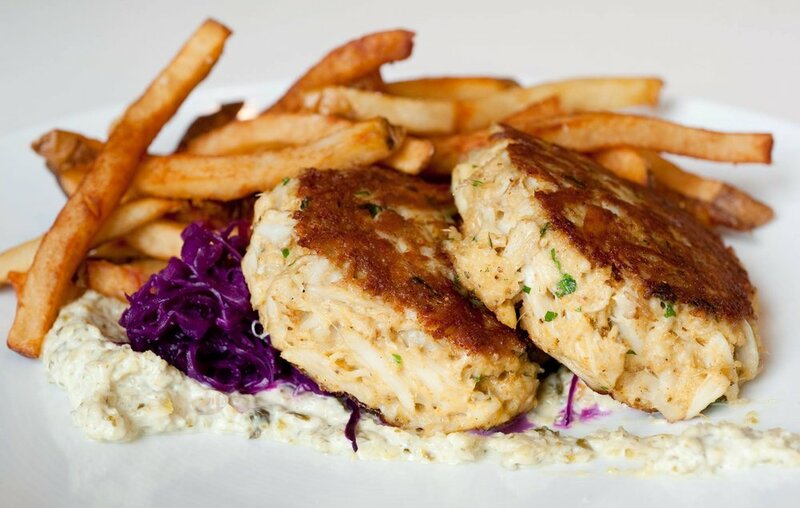 Combining excellent food in a relaxed but vibrant Oyster Bar atmosphere, Ryleigh’s Oyster has become recognized as one of the Nation’s and Baltimore’s Best. 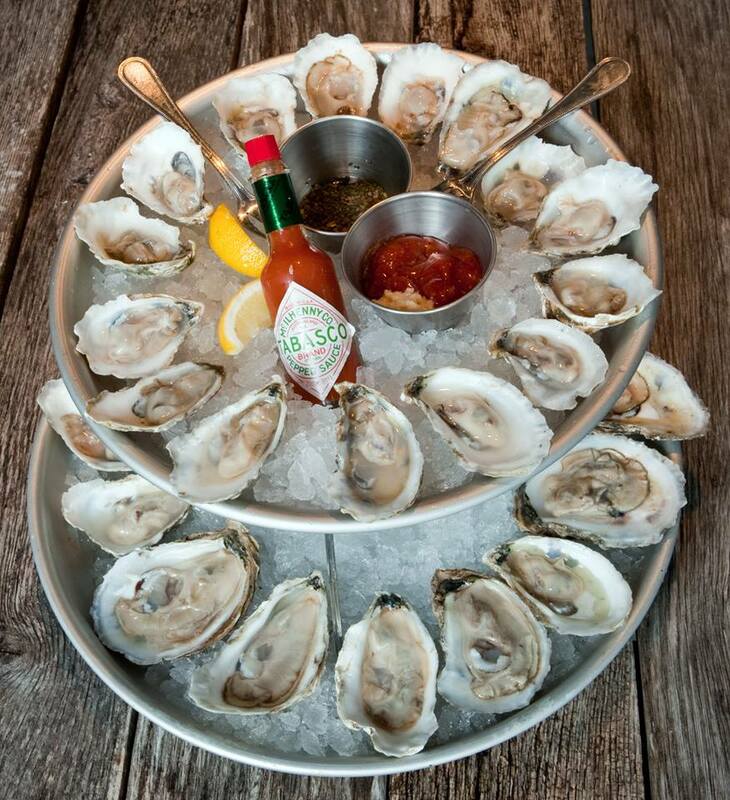 All Day Monday + Tues-Fri, 3-7pm | $1 Local Oysters, $4 Drafts, $5 Bubbles, $6 Wines, $7 Small Plates. Tuesdays starting at 5pm. Save the Date: $2 Steamed Crabs return for the season May 7th! Wednesdays starting at 5pm. Sagamore Spirit Flights and Half Price Wines by the Bottle. Thursdays starting at 5pm. Roseda beef and craft beer specials. Satuday and Sunday, open until 2pm. Full menu available alongside brunch specials. $10 Soup and Sandwich Lunch Specials, 11am-3pm. New Selections every week (sample menu attached). Reservations are recommended but not required.To better serve you, parties of 12 should be made through a manager. Kindly call (410)539-2093 or email Scotti and Scotti@ryleighs.com and she will be happy to assist! Please note our Federal Hill location does not accept reservation on Ravens home-game days but rather welcomes all parties on a first come, first serve basis. Pearl Events Catering offers the best roaming raw bar amd catering services in the area. Our experianced oyster shuckers and chefs offer high quality service for events of all sizes and occasions. Email Scotti (Scotti At Ryleighs Dot Com) for a cusotm quote today. Your feedback is what keeps us at the top of our game! Please fill out the form below to let us know how we are doing, to request private party or catering information, or simply say hello! A member of our crew will get back to you within 48 hours.